Maximilian philosophy is reflected in his style which is historically influenced, widely diversified and has the highest quality and timeless elegance. 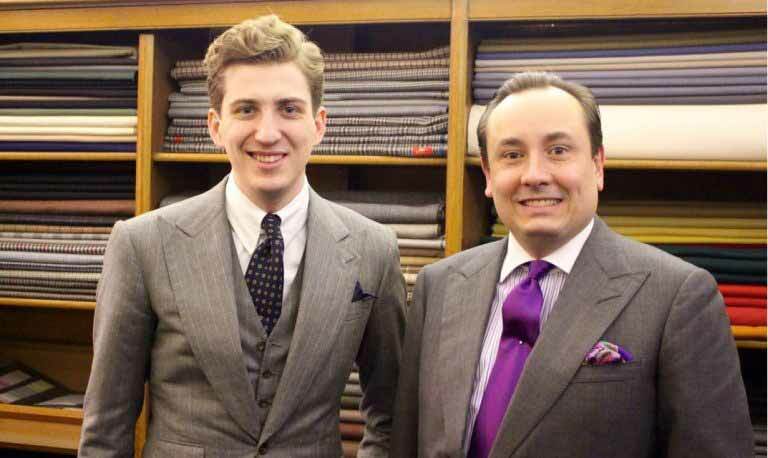 We discussed the benefits and tradition of my soft tailoring technique and the importance of having experienced Savile Row Tailors crafting your bespoke suit. Thanks for coming by Maxmilian and hope to see you in Mayfair soon!